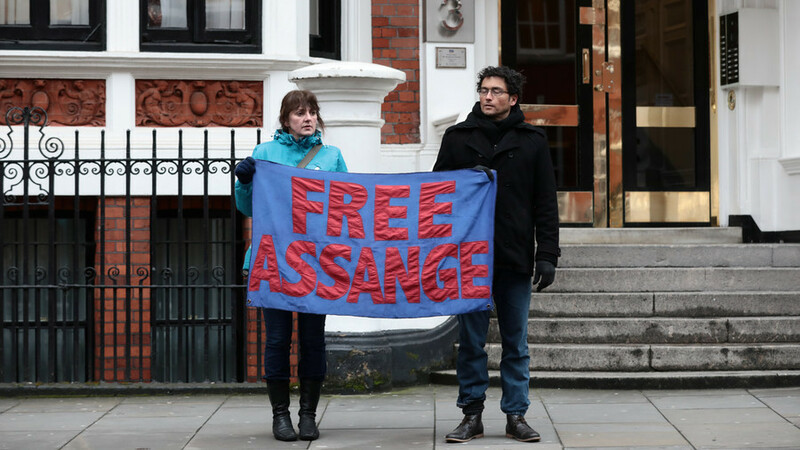 Assange, who is currently incommunicado in the Ecuadorean embassy in London, reportedly offered - through an intermediary - to talk to US investigators about the release of DNC documents by WikiLeaks during the 2016 US election campaign. 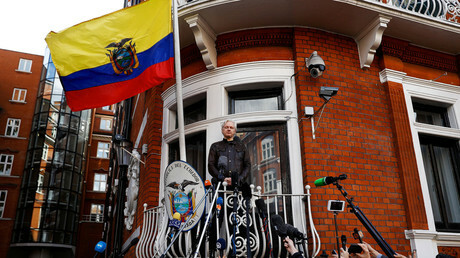 Blumenthal says Assange is rightfully afraid of leaving the Ecuador embassy because of his claim that he would then be grabbed by the UK law enforcement and extradited to the US under a classified indictment - the existence of which neither Washington nor London will confirm. 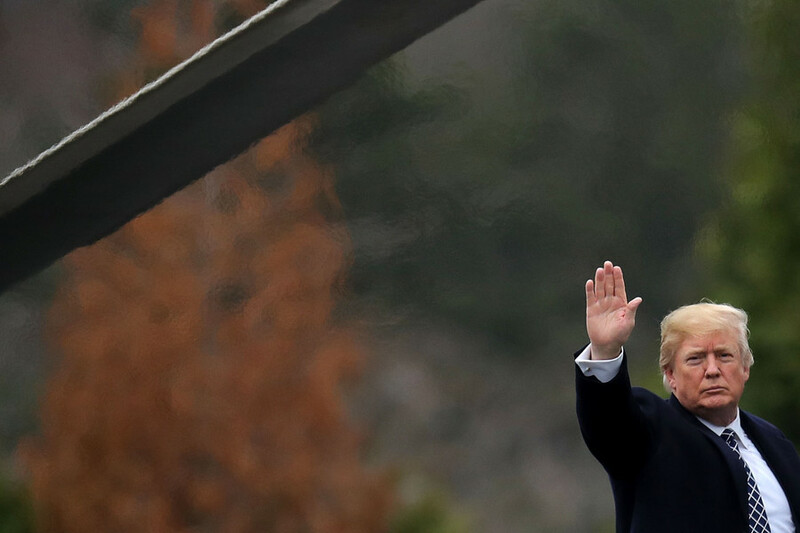 If put in US custody, he is likely to become the first person prosecuted in America for what is essentially a journalist revealing classified information, he added.